Anissa has always had a love for all things design. From a young age on any given day you could find her spending hours decorating her dollhouse with homemade curtains and wallpaper or scouring antique shops with her mother. She even spent a summer mowing lawns to save for an antique iron bed for her room, the same bed that her daughter now sleeps in. It was after the purchase of their seventh home that Anissa created House Seven Design. A little blog about home design and DIY’s that quickly gained a following and eventually turned into a business. 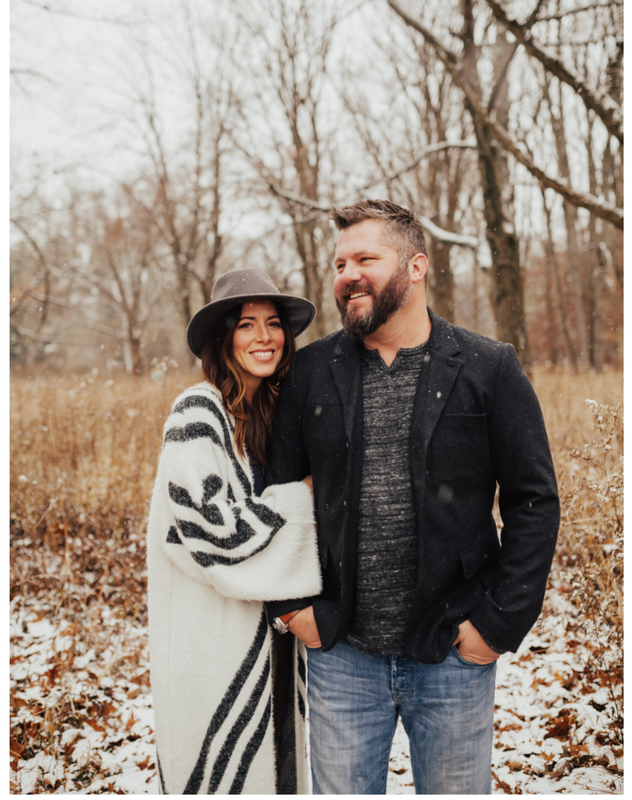 After a lot of brainstorming and dreaming Anissa and Brian decided that it was time for them to take the leap and turn Anissa’s small design service into an Interior Styling and Residential Remodeling company which is now House Seven Design + Build.